Autumn is upon us! 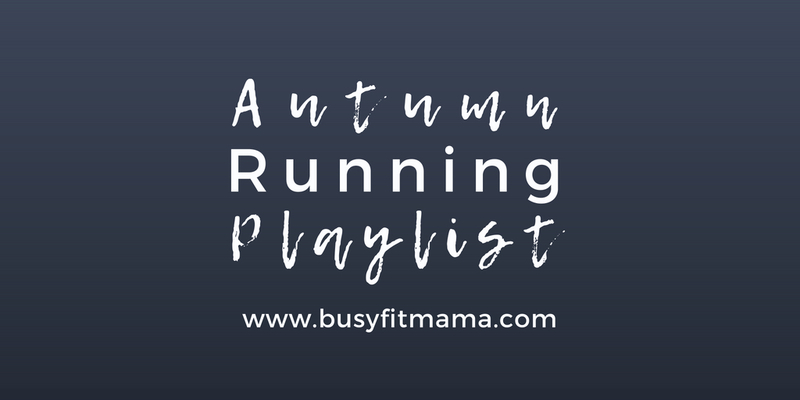 So I’ve put together a new running playlist for Autumn, hopefully this will motivate me to get my running mojo back! 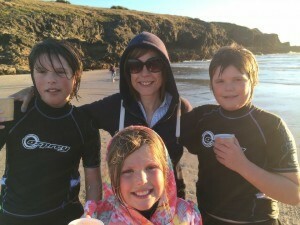 Whilst, as always, I am lamenting the demise of summer and (by the way) what a fab summer it’s been in the UK I do always look forward to September. Back to School for my children and me, a mass of family birthdays and one final push for me to get running again before the nights start to draw in and all I want to do is snuggle in front of the fire. 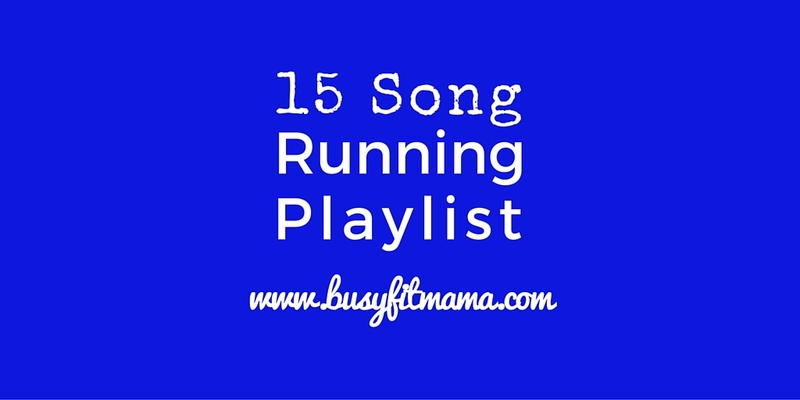 For more running playlist inspiration visit my playlist page or check out my Pinterest. Happy New Year! Time to get back to running after two weeks of a diet of chocolate, prosecco and Christmas TV Catch Up marathons. I went into Christmas full of good intentions but by Christmas morning that had all evaporated and been replaced by a tin of Quality Street. So a brand, spanking new year and a fresh start. A cliché I know but I enjoyed Christmas, spending time with family and catching up with friends so I don’t feel guilty. Now the challenge is to step away from the remains of the selection box and get out there running again. 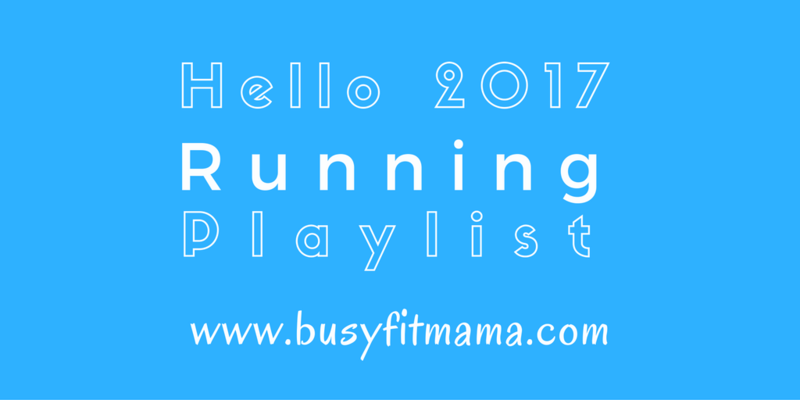 So new running music is what is called for, so check out my New Year Running Playlist if you are in need of inspiration and motivation! All my running music is available to purchase on iTunes and other online music stores such as Amazon. As I’ve updated my workout music for the Gym, it’s about time I did the same with my running music. Now it’s darker, colder and the sofa is too tempting, I need to dig deep on the will power front to get out and get a run in the bag! 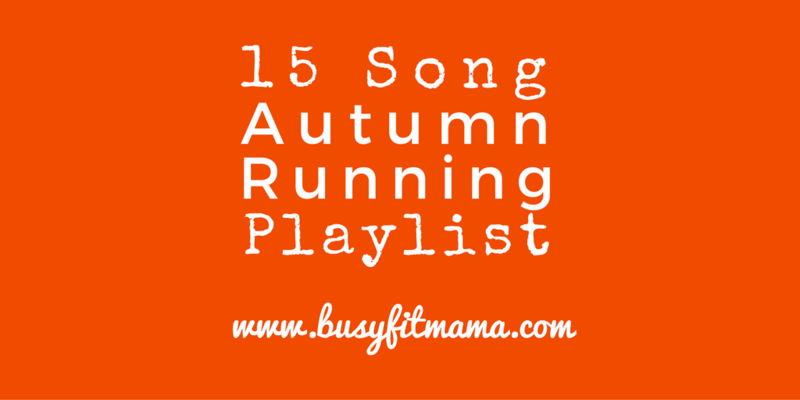 So here are my 15 new songs to take me through Autumn and through a 5km run. As always, all my running music songs in this playlist are available to purchase through iTunes and other online music stores such as Amazon. What are your favourite running music songs? Subscribe to my blog for more playlists! It’s the start of summer. So a new month means a workout music for me to train to. Loving the light mornings. This time last year I tended to train early evening because I didn’t think I had time for a trip to the Gym first thing in the morning. Now is a different story. I get my gym kit ready the night before, get my post gym smoothie whizzed up and put in the fridge, and set the alarm for 6am. Some days I will run especially if the sun is shining but I mainly do use this time of the day to get a training session in at the Gym. So here are my 15 Workout Music Songs for June 2016 in a handy Infographic. All my workout playlist songs are available on iTunes and other online music stores such as Amazon. 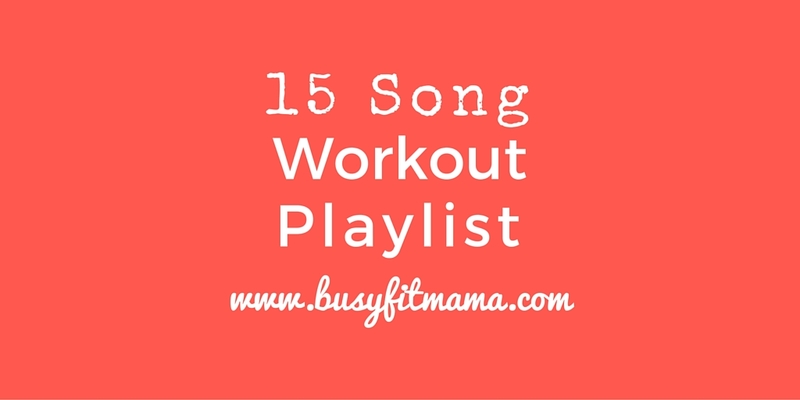 Have you updated your Workout Music recently? What songs do you love listening to when you are training? Okay Summer is here, so I’ve put together my Running Music Playlist for this month. As I’m waking up earlier I going out for more early morning runs. Even if the sun isn’t shining over Newcastle it’s still a fab time of the day to get out and run a 5km. I’ve added a new running route that takes me through Sandyford and Jesmond Vale. Love being a little nosey and looking at the old Edwardian Terraces, seeing what people have done to their front gardens. It takes my mind off some of the harder straights and hills. So do you have running music playlists that motivate you or take your mind off a particularly hard stretch? What are your favourite running songs? I’ve been told that running music can boost your performance by up to 15%. If that’s the case then great, I kind of get that if I’m listening to something upbeat as it can seem like my running stride changes. For me, personally, I use music as either a distraction or to focus me on my run, especially if I have to resort to running on the treadmill. To be honest, I don’t always listen to music when I’m running outdoors. If I’m running on a beautiful sunny morning, through the park it’s nice to take in more of what’s going on around me and helps me to enjoy my run just that little bit more. Other times if I want to push myself more or perhaps get a run in the bag I’ll listen to music. Running music can also make me push on just that little bit further. We all run very differently, have different running stride lengths and at different paces. When it comes to music we are told to consider the BPM (beats per minute) of a song. After research it seems runners are recommended to run to music that has a falls on the 147 to 160 BPM range. You can actually calculate your own ideal BPM to suit your running pace; I intend to share that in another post once I get my head around it. I generally think your running stride tends to adjust to the beat of the music so bear that in mind when you put a running playlist together. When I put my a running playlist together I tend to go for music with a good beat and tunes I like after all who wants to run to something they are not a fan of? I also like to put in what I call angry songs which are full of driving beats, maybe the odd thrashy guitar and something that builds; these are great for those hard parts of your run like hills or even the home straight when you want to push it a little bit. All my music is available to download on iTunes or any other digital music sites such as Amazon. Do you like listening to music when you run or do you prefer to take in what’s going on around you more? Do you have a Running Music Playlist that motivates you when you are out on a run? I got back into running about 3 years ago. I remember raking through my wardrobe and coming up with a pair of faded joggers, a grey t-shirt previously used for gardening in and a pair of trainers that hadn’t seen the light of day since having my daughter (2006). It wasn’t a catwalk moment but I was motivated and focused more on getting that first run in the bag. It was also early on a Saturday morning so apart from dog walkers no one would see me (I hoped). The great thing about running is that you really don’t need to spend heaps of money getting kitted up. If you get more serious you may feel that spending money on proper running kit will enhance your running experience and I would tend to agree but when you first start out it is not necessary. Running is an accessible and inexpensive way to get you fit but is not for everyone. You don’t want to spend heaps of cash on trainers and a running outfit only to use it once! For me it is all about comfort and getting the right kit. When I run I want to focus on the actual run not that my trainers are rubbing or my shorts are chaffing. The pair of trainers I dug out of my wardrobe were old and worn. They were ok for my first couple of trips out and I was walking more than running but I soon realised that they were no good if I wanted to get better at running. So first off decent trainers are a must. You don’t need to spend loads of money, there’s always a sale on but if you can go to a store that specialises in running. Tell them your budget, they will analyse your running style and foot type. A decent pair of trainers will give you a more comfortable running experience and you will be less prone to injuries. Normal everyday socks can cause blisters as they get wet and sweaty and the seams can rub. Invest running specific socks that wick away the moisture and have no seams that rub plus they stay in place. Ok one for the ladies. A good supportive sports bra should be top of your list. A decent sports bra will not only give you the right support but you will feel secure when you run wearing one. When I first started running I didn’t wear a sports bra; the constant twisted bra straps and clasps rubbing against my skin was enough to put me off running altogether. If in doubt about what type of sports bra you I would recommend you actually visit a sports shop and ask their advice. Cotton t-shirts soak up sweat, stay wet and then you get cold. Not nice, eh? Look for Technical or moisture ‘wicking’ t-shirts that sweat away from your body. These are lightweight and some now have the feel of cotton, fewer seems or seamless mean less chance of chaffing. Also once washed they dry very quickly. I tend to go for light-weight, moisture wicking fabric style running shorts. Sometimes they can be a bit skimpy for me and so I’ve worn a pair of compression shorts underneath for extra support. I’d advise not to go for the heavy jersey cotton style as when they get wet they stay wet. Chaffing can be an issue so apply Vaseline to areas that are prone to chaffing is my advice but the compression shorts can help you avoid that. Some consider running tights a brave fashion choice and only suited to those hard-core runners. Rubbish! I wear them all the time and have various types dependent on the weather. I find they give me support, keep me cool/warm and depending on the fabric they are moisture wicking so keep me dry! Plus they protect my legs from the elements which helps me focus on run. You don’t have to spend a fortune on them but make sure they feel supportive and fit right before you purchase a pair; I found a fab pair in Primark the other week! If you are running when it’s dark particularly on roads wear hi-vis clothing. It’s for your own safety. A lot of running clothes have reflective stripes on them but sometimes I don’t think this is enough. I tend to wear a high-vis t-shirt if I do run at night. Yes you ca certainly see me coming and I hope everyone else can too! Plenty of choice ranging from t-shirts to jackets and you don’t need to spend a fortune. You can run in all weathers but bear in mind you might be freezing when you start but overheating half-way through. Many new to running can make the mistake of wearing too much then over-heat and end up stripping off. It’s distracting, irritating and knocks you out of your stride! The trick is to layer up but make sure you layer up the right type of clothing. Opt for clotting that’s moisture wicking, breathable and light-weight. Base layers are ideal for this. Just don’t over-do it! Think also about gloves and hats. Sometimes it’s just our extremities that need an extra layer. If its cold, I keep my gloves and running hat on the radiator and shove them on just before a venture out for a 5km. A nice pair of warm gloves and hat can help distract me from how cold the rest of my body is when I start out on a run. Yes you heard me! Chafing can be an issue and quite frankly doesn’t exactly make you eager to go out for another run if you’ve suffered from chafing. So make sure you apply Vaseline to areas prone to chaffing. 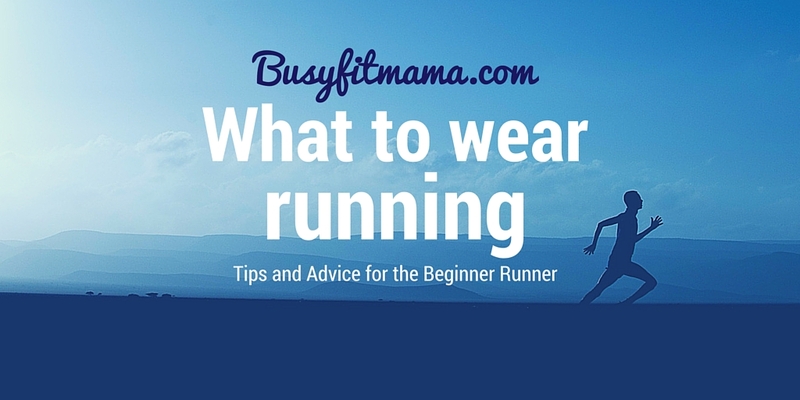 Wearing seamless running gear also helps but make sure you have that Vaseline in stand-by! Investing in some running kit need not to be expensive. Lots of high street stores are now starting to do their own ranges. Whilst I love the main sports labels I also buy kit at H&M, Primark. You can also get lots of bargains online as well; my favourites are Wiggle and Zalando. There are plenty of sales and out of town outlets. Once you know what sort of running gear you are looking for you can do a bit of research and get good deals. If you also go to a gym perhaps consider buying running clothes that you could wear for a workout. Whatever you wear focus on for taking up of running; being fit, healthy or just an opportunity to get out outdoors, wearing the right running kit will help you focus on your running and possibly help to keep it up. What are your must-haves when it comes to running gear? Where do you shop for running kit? When I am short on time or the weather outside is dreadful I use this 20 Minute Treadmill Workout if I fancy a run or need to blast my cardio. 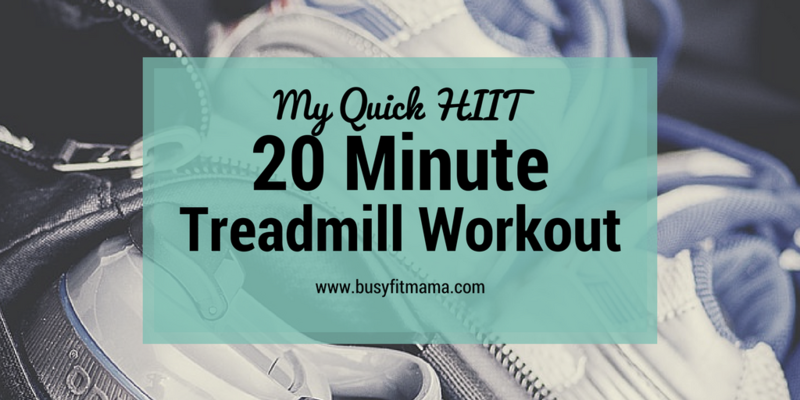 It’s my favourite go-to treadmill workout and gives my body a shock, gets the heart pumping and I always get a post workout buzz once I’ve finished it. I’ve deliberately not put my treadmill speeds on as everyone runs at different paces and also I tend to vary my speeds depending on how energetic I’m feeling or how much I really want to push myself. Remember to always warm up properly first, although the first 5 minutes of this workout is a warm-up I tend to make sure I perform some dynamic stretches before I jump on the treadmill. I am not a qualified Personal Trainer or medical professional. All the views expressed are my own. I am an experienced runner and train regularly at the Gym. All my fitness programmes and training have been designed to suit my own fitness capabilities and goals but happy to share if you are looking for inspiration and motivation. Before embarking on any form of exercise or fitness programme or if you have any medical issues or injuries please ensure you seek professional medical advice. 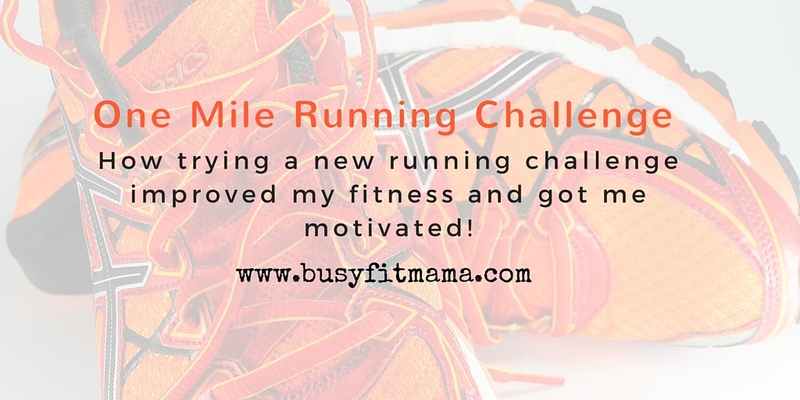 Ever heard of the One Mile Running Challenge? No? Let me explain how I came about this. Now I’m a huge fan of running 5km. Main reason is generally it takes no more than 30 minutes so kind of fits into daily life; well mine at least. Plus being able to get 3 runs in a week ticks a box when it comes to my commitment to staying fit. It got to the point where running a 5km became somewhat boring, I’d trained for 5k races. Having become fairly proficient at running a 5km I did what a lot of runners do when needing a new challenge I decided to start upping my distance. Also there seemed to be an abundance of longer distance races I could train for it I’d wanted to commit to training for such an event. So I pushed myself and my fitness by running 10km then when this became less of a challenge I went for 15km. Great you might think? To some extent probably but it also had a negative effect on my running and motivation. Firstly all of a sudden I was having to commit up to 90 minutes per run. That was not always possible and the guilt inevitably kicked in if I didn’t or missed a gym session in order to accommodate a longer run. I became a ‘shuffler’; apparently this happens a lot with runners that up their distances. I didn’t seem to have the spring in my running stride that I had developed when running 5km. Overall my pace began to slow and my performance began to plateau. I might have been tired after a longer run I was never that exhausted that my heart felt like it was going to burst through my chest and my legs felt like jelly; it appeared that my body had adapted to this new distance. Running further became somewhat boring plus I had to put more thought into route planning. My motivation began to fade and the prospect of a run lost its appeal; even focusing on the post-run buzz was not much of a motivator anymore. Trawling through websites for inspiration I happened upon the idea of setting the goal of running one mile. There are many bloggers and running enthusiasts that advocated that this was a great distance to building up speed and quality of running. So I thought I would give it a go! With this new running goal I cut out the 10k & 15k runs dropped to one 5km a week and concentrated on running only a mile a couple of times a week as fast as I could! Ok so running longer distances is a challenge in itself testing endurance, stamina and sheer willpower to stick in there but running a mile can push you just as much but in different ways as I’ve found out since incorporating it into my training. This was a new challenge for me and so increased motivation, setting a personal best based on a mile meant I had to look at training slightly differently and had to look at incorporating speed work into my running schedule. It only takes a fraction of the time so easy to fit into a training schedule. Also if you are unable to commit to a 5km or a trip to the gym this is a great option if you still want to squeeze some exercise into a busy day. High quality; shorter length of time but higher effort levels required. Like a HIIT workout I’m able to put in maximum effort in a short amount if time. Running a mile at full effort meant that I ran faster; running faster increases your metabolic rate which ultimate means more calories and fat are burned. Helped with my overall fitness in other areas of my training and doesn’t have the negative impact on my body that a 10km might have. Helps with overall quality of my running; am still able to maintain a good stride and running form. Able to incorporate it into a visit to the gym easily; if it’s miserable outside I simply hope onto a treadmill and that’s my cardio sorted! There are countless health benefits including improving bone density and muscle tone, strengthening your heart and respiratory system, helping to improve muscular endurance and helping to maintain your weight. If you are struggling with the one mile challenge or wanting to build up speed then think about doing this using intervals. Try breaking down the mile into 8 sets of sprints or 4 sets of ¼ mile (approx. 400m) and aim to run at slightly less that your normal sprint speed. Doing this will ultimately increase your overall speed. Before actually the run a mile, warm up properly perhaps perform some light stretches, a fast paced sprint will help to get your heart rate up before the mile run. When training, try not to run on 2 consecutive days have a rest or cross-train. 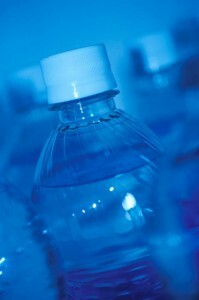 Cross-training is any exercise other than running such as cycling, walking, swimming; ideally something you enjoy doing. By doing this you will avoid muscle fatigue and lower the risk of injury. Start with recording your time of your first mile; sounds obvious but you need some form of baseline to start from. 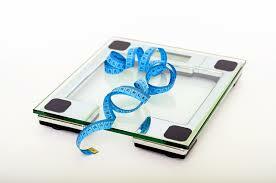 Set yourself a time to aim for but be realistic; you can always revise this target. Focus on breaking a personal record but set it at a time that’s attainable for you and ignore what others say. I initially aimed for a 9 minute mile but I got to the stage of achieving well below that so reset my target time to an 8 minute mile. Don’t let a bad running experience demotivate you, reflect on what didn’t go to plan but if nothing obvious just move on! Warm-up properly; make sure you include stretches pre-run and 5 minute cool down to prevent injuries. Adopt a good running posture; look ahead, arms pumping, run tall. If you go to the gym incorporate free weights into your routine and concentrate on core work, glutes, ham-strings and quads. Doing this will make you a stronger more powerful runner. I intend to blog about this at a later stage. Don’t run everyday, if you want to workout try to do other forms of exercise. If you can invest in good running trainers; I also wear mine at the gym so they have a dual purpose for me. Still commit to running a 5km on a regular basis; you will find that if you keep the mile training up you will notice improvements in your general running speed. Get a playlist together; I find upbeat music helps me set a good pace as I tend to subconsciously running to the beat. Run to maximum exertion. It’s a short amount to time so run it to the max, like a HIIT workout it will burn fat and raise your metabolism. If you are struggling to run a mile break it up into more manageable intervals. There are plenty of training schedules on the internet you can use with Pinterest being a great source. Yesterday, I managed to smash my 8 minute barrier. That gave me a huge buzz! My next target will probably to make sure I can run this time consistently before aiming for sub 8 minutes. 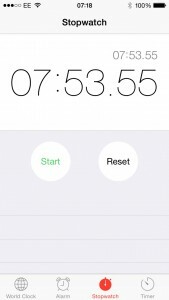 This is my one mile challenge time, now under 8 minutes! Feeling happy and motivated! I’d love to hear how you get on with this challenge or if you have set yourself other running challenges. A couple of people I know have recently got into running, it’s randomly been brought up in conversation (always in the pub) and we’ve always got onto the subject of my own running experiences. This got me thinking about what worked for me and what kept me motivated when I was a beginner runner. 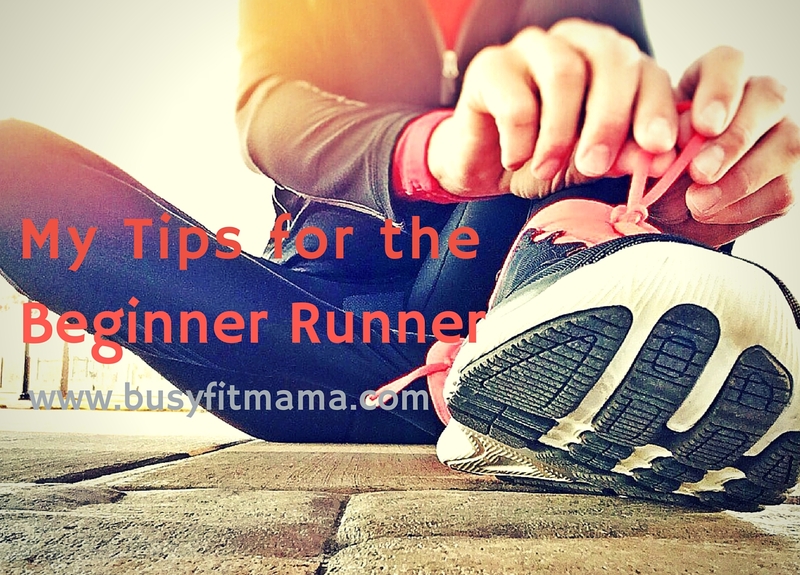 The following list of tips was going to be a top 10 of running tips for the beginner but I found it hard to short-list. These tips are what I found (in reflection) to work for me. I might add I’ve missed out the one about acid reflux and bananas as that’s just me! But if you’re the same Rennie is the answer (apologies there was no real need to share that nugget). Enjoy!